Elgin, Illinois. Aurora, Illinois. Springfield, Illinois. Cleveland, Ohio. Waltham, Massachusetts. American cities have a proud history of watchmaking. Some of the finest timepieces ever turned out came from brands like Ball, Elgin, E. Howard and Illinois and were manufactured in those cities. Because of the Quartz Revolution, by the beginning of the 1970s, most of those brands either shut down and disappeared or sold out to international investment and became just names on a dial. But, now there is hope for the American watch fan beyond Ball’s rebirth in Switzerland. Shinola, a new watch brand coming from Detroit, a city known more for its automotive industry and brands like Dodge, Ford and Chevrolet, is heralding a return to America’s watchmaking roots with its limited edition watch the Shinola Runwell. You may recognize the Shinola name from the Shinola brand of shoe polish that was popular way back when. 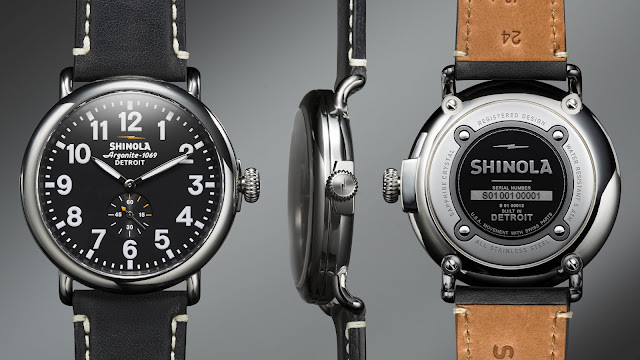 Shinola/Detroit LLC purchased the name a few years back. Seeking to embrace Detroit’s automobile and manufacturing roots, Shinola, a Bedrock Manufacturing Brand, set up shop with the College for Creative Studies in the storied General Motors Argonaut Building on Milwaukee Street across the street from Cadillac Place. Serious car history and serious craftsmanship going on here. So, about the watch. The first Shinola watch to be produced in Detroit is the limited edition Runwell. Coming in either a 40 mm or 47 mm stainless steel case, the Runwell is powered by the Argonite 1069 quartz movement built in-house by technicians trade by Ronda AG using Ronda components. Using a quartz movement for their first watch allow Shinola to keep the price sub-$1,000 ($550 to be precise). 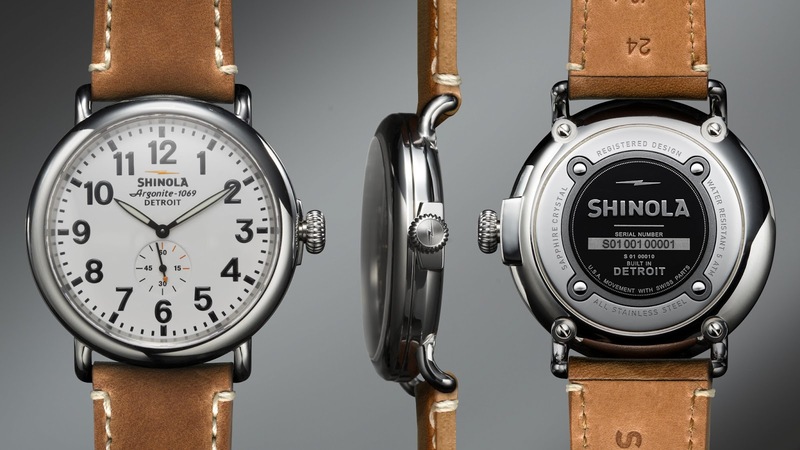 Hopefully we’ll see a mechanical Shinola sometime in the near future. The Shinola Runwell is a striking looking watch. 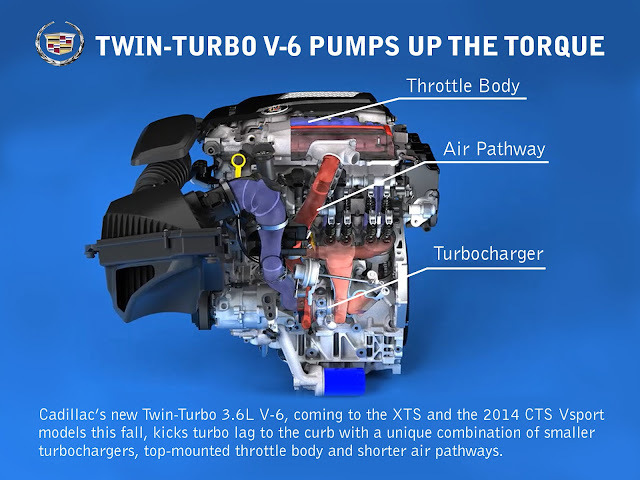 The integrated lugs look almost like the fenders of a 1940s Cadillac. The high contrast dial under the sapphire crystal is clear and easy to read in both black and gray. I’m tempted to say, the best looking part of the Runwell is the caseback. 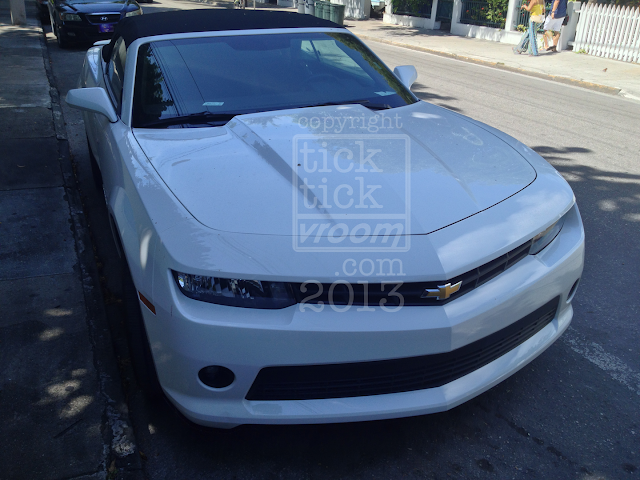 The words “Built in Detroit” just below the individual serial number is a nice touch. Detroit is making a serious comeback. 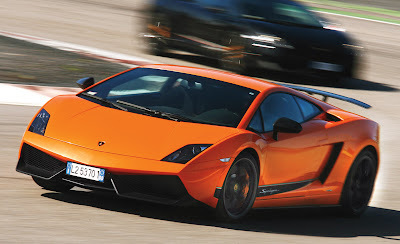 The automotive industry is back from the brink. The city is rebounding. And, now Shinola with the Runwell is working hard to put Detroit, Michigan on that list of American watchmaking cities. It’s off to a great start. 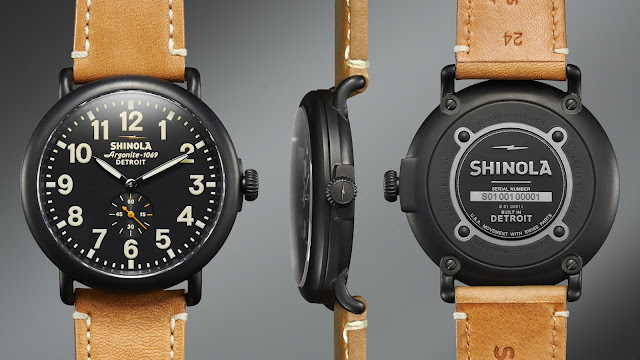 The 2,500 limited edition Shinola Runwell watches are already sold out. Want one? You’ll have to wait.